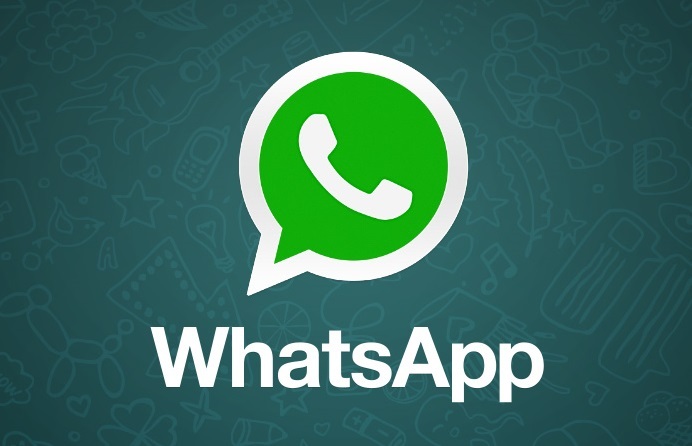 how to hide or remove last seen on Whatsapp? This is quite interesting, isn’t it!! We all know about 'Last Seen' notification on Whatsapp, right! By default, Whatsapp sets the time-stamp to tell us when that particular person was on Whatsapp for the last time. But recently Whatsapp has introduced a new feature where you can hide your 'Last Seen' notification. But it has a drawback, if you hide your 'Last Seen' notification, none of your friends can see it and this includes you as well. You also will not be able to see when your friend has visited Whatsapp last time. No one can see your 'Last Seen' information and this includes you as well. You also can not see others 'Last Seen' information. What is Web Page Speed? Web Page Speed is a measurement of how fast your web page content loads on browser. Does page speed matter for SEO? Yes, it matters and webpage speed optimization is an important part in SEO. Also page speed is one criterion to improve Google page rank. It can be measured in two ways – page load time (the time a web page takes to load fully) and time to first byte (the time it takes for a browser to receive the first byte of information from web server). Goggle is more inclined to measure page speed based upon 'time to first byte'. Fast page load speed means, search engine can crawl and index more pages within allocated time. Above all it improves user experience and decrease bounce rate. There are many ways to improve page load speed and HTML compression is one of them. By optimizing your HTML code like remove extra spaces or unused code or comments, you could decrease page size which in turn helps to load page faster. So far we have got to know how html code compression helps to boost page load speed and overall SEO. There are many HTML compressor tools – few of them need to be installed locally and others are online. Here we will discuss such free 5 online HTML compressor tools that could help you to minify HTML code and improve page speed. Have you noticed, when you upload an image with white background in Blogger, it turns into gray background? Same behaviour can be found on Google+ as well. Google turns white background of a picture into gray after being uploaded. But good news is that it is really easy task to fix. This is the problem with Google Auto Enhance property. Do you know there are more than 250+ search engines in the World! Obviously Google is the best and most popular search engine but there are many other search engines that serve millions of people every day. Also every search engine does not work in a similar fashion like YouTube focuses mainly on video search, Monster search engine is only for finding jobs. 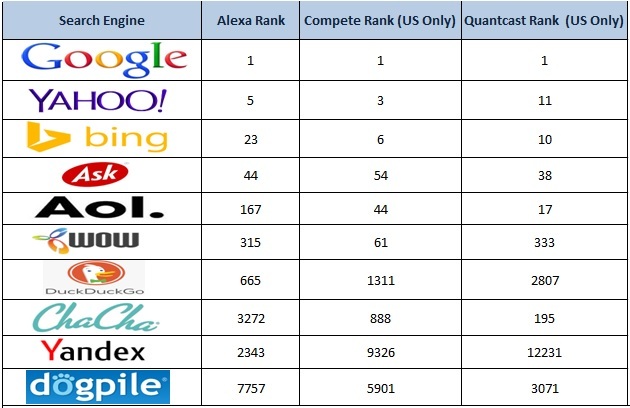 Here we have listed down top 10 search engines based upon Alexa rank, Compete rank, unique monthly visitors, functionalities provided, user friendly interface and obviously data dictionary. – what is the difference between these two words ?' – asked by Sab. Thank you Sab for asking us question! There is no difference in meaning between Dialog and Dialogue, it is completely geographical difference. Dialog is preferred spelling in American English where Dialogue is preferred in all other verities of English. Similar difference can be found in many other words as well like Color or Colour, Behaviour or Behavior, Honor or Honour.